Our superior customer service and quality products are the reasons for our continued success. Our commitment is to you, our customers! That is why we offer a lifetime warranty on our installations. 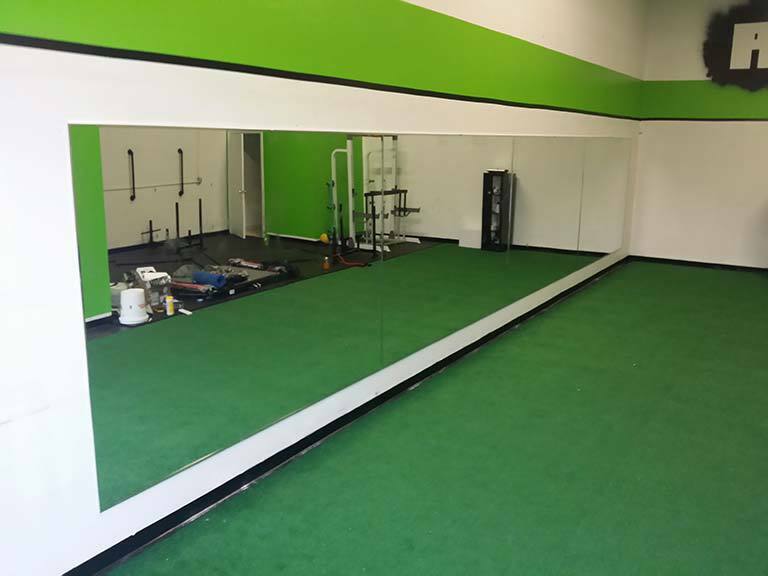 With The Mirror Company, you can rest assured that the job will be done right and that our prices are the lowest in the nation.